How do we get more Latinos to come to the theatre? That is the question we started with. I can tell you it’s not simply a matter of producing “Latino plays.” Borderlands Theater, located in Tucson, Arizona, is known for their commitment to new plays that reflect the diversity of voices in the US/Mexico border region. This translates into a large amount of plays over the last twenty nine years by and about Latinos. Though we often have Latinos on our stage, we don’t always see that reflected in the audience. Like the rest of the country, Borderlands has experienced a critical drop in our ‘traditional’ audience base over the last few years. It makes sense, especially in Southern Arizona, and especially for Borderlands Theater, to turn to the fastest growing demographic to fill those empty seats. But how? 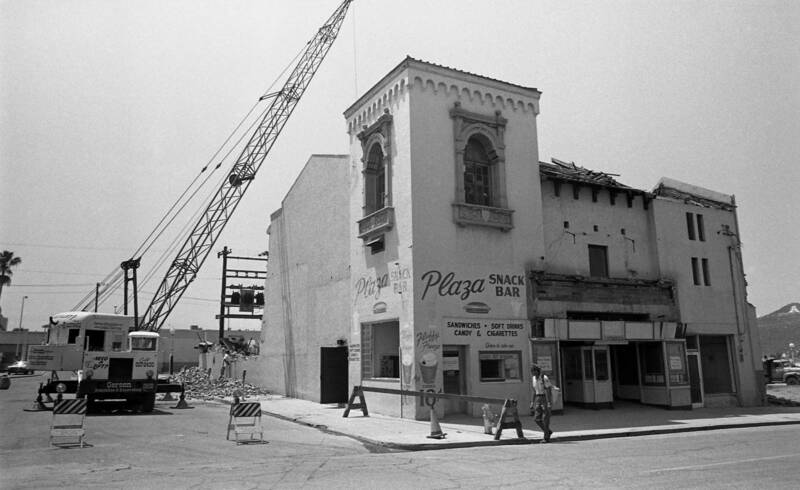 Luis Valdez once famously said, “if the pueblo will not come to the theatre, then the theatre must go to the pueblo.” I took those words to heart when I first suggested a site specific project to the rest of our staff. Maybe it’s not enough to do plays about Latinos, I thought. Maybe we need to start doing plays about the specific Latinos that live here in Tucson. Maybe we need to ask these folks for their stories and maybe we need to perform them in a location that holds meaning and connection for them…. and maybe, if we do all this just right, we can get them to come. This was the beginning of the idea which, after several more conversations with community members, local historians, and other theatre makers, became the Barrio Stories Project. But this is not just about Borderlands increasing its audience base. If we wanted to create, as Michael Rohd of Sojourn Theatre says, a dialogic rather than monologic partnership with the Latino community in Tucson, then there needed to be something in it for them. 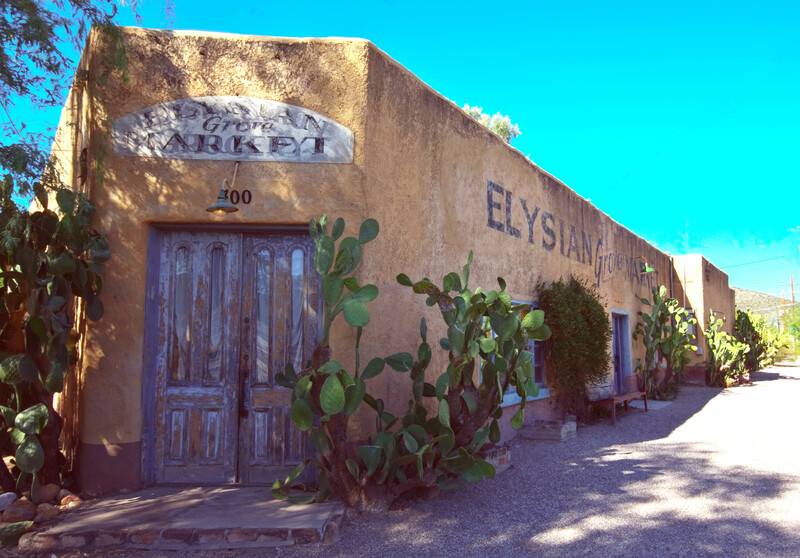 What we found was a need to preserve and promote the identity, heritage, and value of Tucson’s Mexican-American barrios. For too long, these neighborhoods have been the targets of development deals and urban renewal at the expense of the people who built and lived in these places. 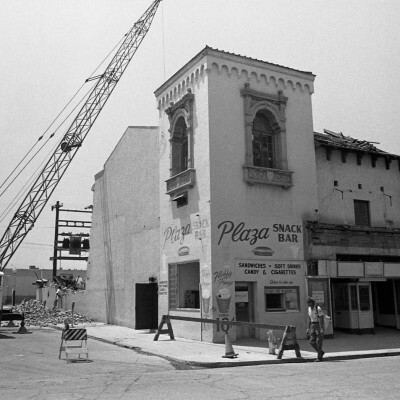 The most profound example was the forced displacement of families and the demolition of Barrio Libre, Tucson’s original Mexican-American enclave, during the construction of the Tucson Convention Center in the late 1960s. 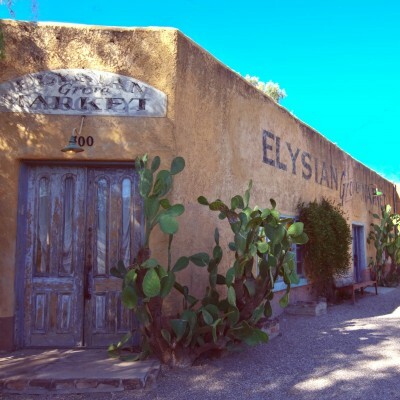 Fifty years later this history is still an open wound among the Chicana/o community in Tucson, so much so that Dr. Lydia Otero, a historian at the University of Arizona in Tucson, wrote a book about it. The pilot program of the Barrio Stories Project will be to collect the oral histories of surviving former residents of Barrio Libre and to turn those narratives into a site specific play that will take place on the grounds of the Tucson Convention Center. The project seeks to reclaim the physical space of where Barrio Libre used to be to remember the lives, dramas, and rituals that used to inhabit that space. The research phase of the project is based on a cross-sector partnership with Pima College’s Upward Bound program and the University of Arizona’s Bureau of Applied Research in Anthropology (BARA). Starting in January 2015, Borderlands resident playwright, Milta Ortiz, will teach a “Theatricalizing Oral Histories” class to ten high school seniors in the Upward Bound program at Pima Community College. Anthropologists from BARA will conduct workshops on ethnographic field work techniques with youth and together they will collect the oral histories. Borderlands is especially excited about the intergenerational nature of this part of the project. The transmission of collective memory from mouth to ear, from elder to youth is something we are happy to facilitate. That youth are getting college credit is that much better. Students will create short monologues based on the narratives they collect and present them back to the community as their final project. The full transcripts of the oral histories then go to three award winning playwrights: Virginia Grise, Elaine Romero, and Martin Zimmerman to be turned into a script which will be produced as part of Borderlands 30th anniversary season. As the project develops partnerships with the City of Tucson and the Tucson Convention Center commission will need to be created, this will necessitate the help of local politicians and community leaders. The logistics of theatricalizing a public space like the campus of the convention center and major undertaking which we will be working out as we go. We are anxious to find out what happens when you bring youth, elders, educational and civic partners together with professional theatre makers to the story of a neighborhood.